OMG!! PIPES!!!. PIPES LET'S GO!!!!!!!!!! LIKE NOW!!!. 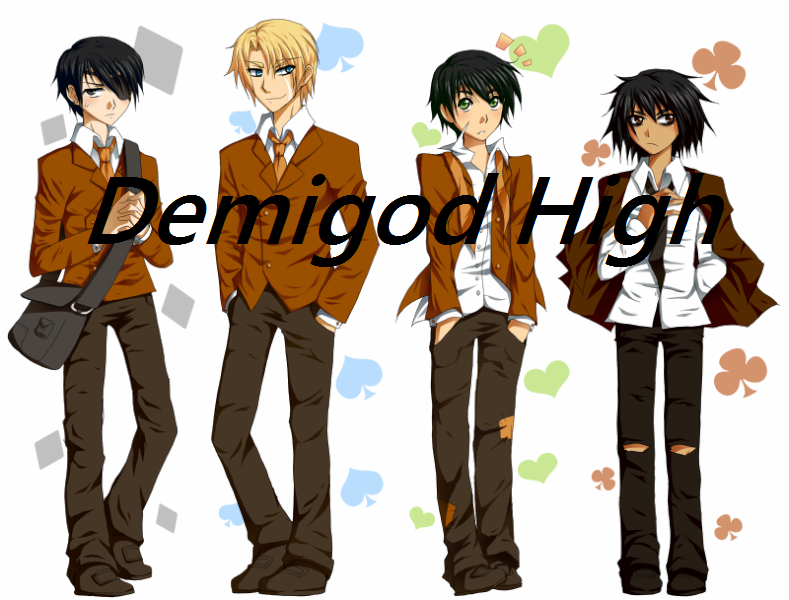 HD Wallpaper and background images in the Young Justice OC'S!!! club tagged: nothing to do with yj sorry!!!!!!!!. PIPES LET'S GO!!!!!!!!!! LIKE NOW!!! Schlagwort: nothing, to, do, with, yj, sorry!!!!!!!! LEO! START THE ARGO II!!!!!!!!!!!!! *puts on captain's cap* Let's do this, Annabeth!! Woooohoo- Wait.... you do know how to fly a boat, right?? Oh, good, coz I can't! Okey dokey! *draws broom stick* Piper ish on da job! 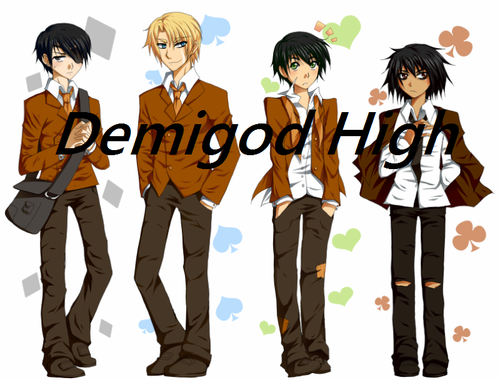 To the DemiGod High School!!!! Wait.... I'm in the 8th grade... All well!